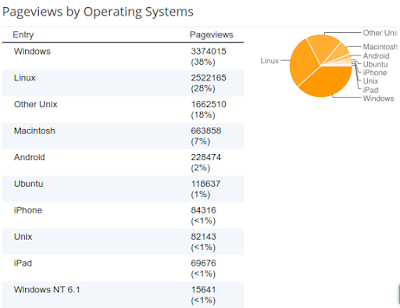 The first post on Ubuntu Vibes was published in April, 2010. Since then, I have published more than 1200 articles, before taking a break in April 2013. 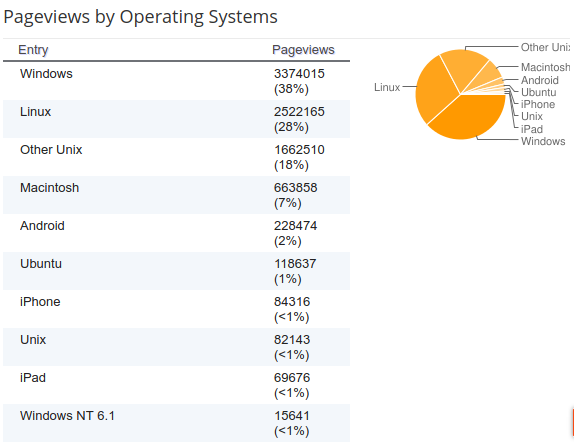 Below are all time Ubuntu Vibes stats providing some insights.